Prof Aiko Fukazawa, an iCeMS PI, will receive Merck-Banyu Lectureship Award (MBLA) 2018. The purpose of this award is to encourage originality in young researchers and to develop top talents in the area of organic synthetic chemistry in Japan. The awards are given to researchers under forty years of age who have achieved outstanding results and who have the potential to further develop their research work. 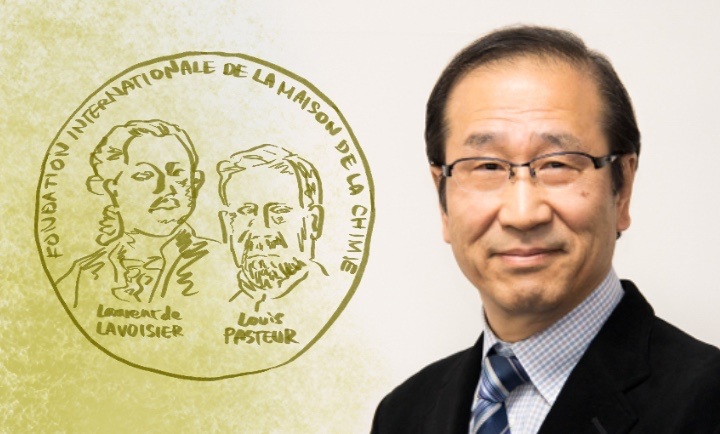 Fukazawa will be bestowed this award for developing a number of novel p-electron systems with optical and/or electronic functions by utilizing latent characteristics of third-row main-group elements. The award ceremony will be held as a part of the Foundation’s symposium this July. 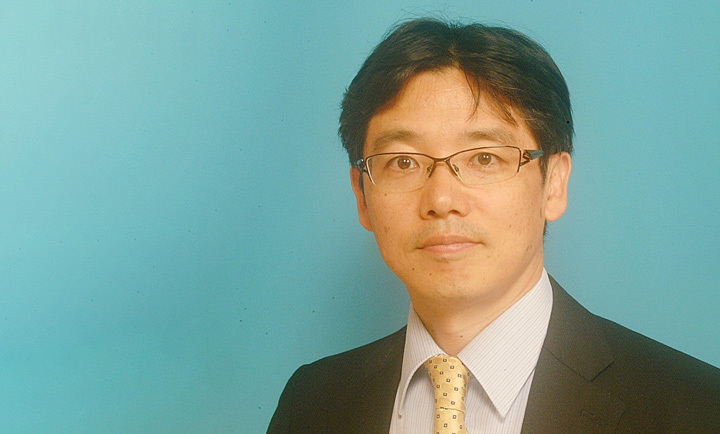 Fukazawa will deliver an award lecture there, and then go on a lecture tour of overseas research institutes this fall.